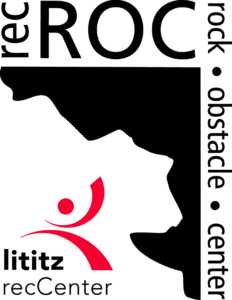 Camps for kids of all ages at Lititz recCenter and recROC! Register beginning March 16 and SAVE$8 if you sign-up before the end of May. 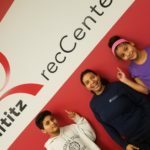 Fun, learning, adventure…time for kids to be kids!